The tomb of Imhotep adjoining the Ibis Galleries in Saqqara. The coffin was empty and orientated to the north. The tomb dated to the 3rd dynasty. The Ibis galleries dated to the Ptolemaic period when pilgrims brought offerings to Imhotep hoping for healing. | Could Joseph and Imhotep have been the same person? It seems more likely that this is the tomb of Jacob designed by Joseph. David Rohl has drawn attention to a much more likely candidate for Joseph’s tomb in Avaris. A pyramid tomb containing an empty sarcophagus (thus fulfilling the biblical requirement) connected to a palace with twelve pillars. The tomb contains a colossal statue of a high-ranking Semitic official wearing a many-colored coat. His tomb is surrounded by eleven other tombs. 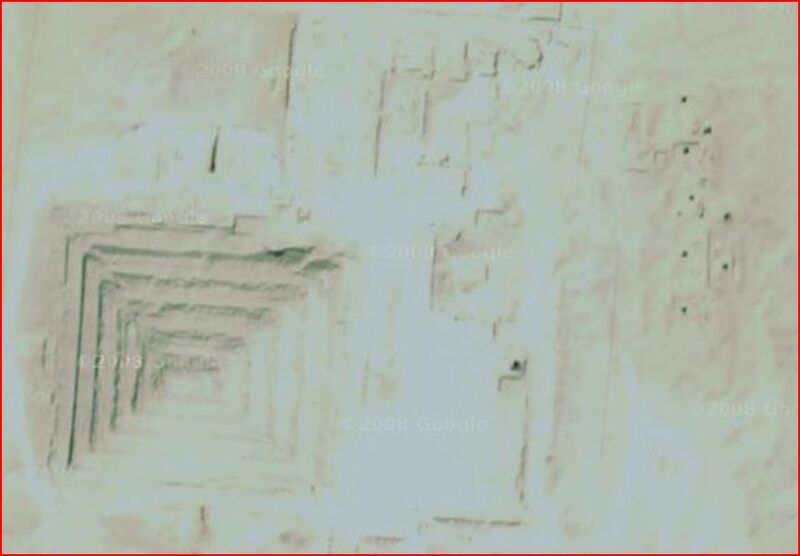 This appears to be the location of Joseph and his eleven brothers. Given that Imhotep designed the first pyramids and used pillared architecture, this is by far the best candidate. It struck me, however, that Jacob was not buried there- I think you have identified Jacob’s tomb here. It’s unsurprising that Joseph would serve as High Priest of Re. 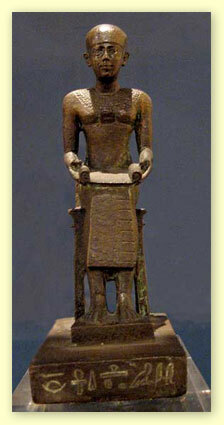 Amun-Re appears to me to be identical to the one true God. Studying other ancient cultures reveals that the Creator was worshiped as the “Sky-Father”: we call Him “Heavenly Father.” Oftentimes His cult was corrupted through anthropomorphism, other times He became distant and only related to the people through lower gods. But the historical root of the “Sky God” is the Creator. The association (symbolic) of Yahweh with the sun also appears throughout Scripture. The sun is one of His chief symbols. We should be unsurprised to find the sky/sun god to be the Egyptian form of the Heavenly Father. That the identification of Re with the sun was understood literally by some Egyptians at some points in time does not mean that such an understanding was universal. It’s ended. The 17 is for Joeseph’s capture year as well as prison years- 17. My God is his God I suppose- a pagan deity to pagans. I imagine Asenath was a strong fresh Egypt lady maybe as dark and mysterious as Zeena Schrek who I think I like/ respect as a tesla shock in flesh n blood. I believe Joseph lost himself WELL in syncetism, but as he said, his bones belonged with his humble Hebrew tribe in a long, long ago world in this very Earth. Potato. I have to offset all that hype of mine by saying potato. Zaphanath-Paneah- “God is saviour”? So cool he’s hot. In a joy way.